Saving money on the cost of electricity and reducing our so called “carbon footprint” is very important these days. Today we take a look at a free utility that turns off your monitor(s) every time you lock your computer. In addition to shutting down energy wasting monitors it pauses some multimedia players and sets your IM status to “Away” until you return. Monitor ES is a small executable utility that doesn’t require installation, just launch and leave it run while you want to use it. Monitors are turned off when you lock your computer using “Win+L”, Ctrl+Alt+Del & Lock”, alternatively you can use “Ctrl+F2” to turn off the display. 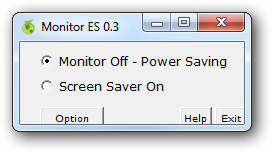 Select if you want the monitor to turn off or enable screen saver mode. In Preferences you can control the media, IM, and auto start features. 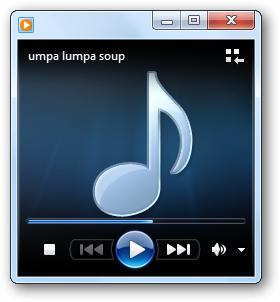 Right now with version 0.3 the only supported media players that will pause are WMP, AIMP, and Winamp. 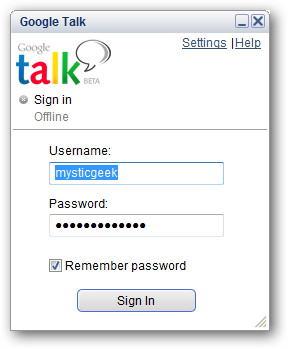 The supported IM client is Google Talk but there is constant development so look for more to be added in the future. When Monitor ES is running you will notice a small icon in the taskbar where you can open or close the utility. This is a very neat utility that helps you save money and help the environment. The extra feature of setting IM status to away and pausing media is a nice addition. Business and corporate environments would definitely benefit from this simple but effective energy saver! 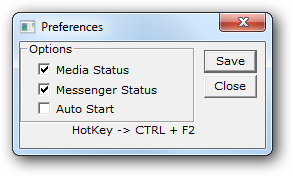 Also make sure to check out how to Create a Shortcut or Hotkey to Turn Off the Monitor by The Geek which also has an application to lock and power down the pc.